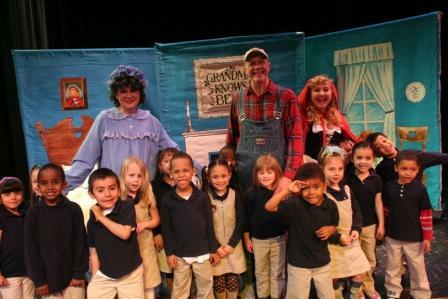 Lollipop Opera is a touring opera company providing an engaging, exciting introduction to opera for young audiences. All operas are preceded by a brief opera talk suitable to the ages in attendance, and are followed by a Q&A talk back session. 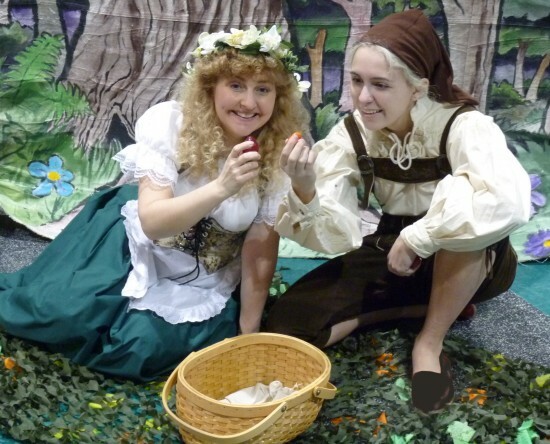 Fully staged and costumed, with beautifully painted scenery, we bring the experience of live theater to your students at a fraction of the cost! 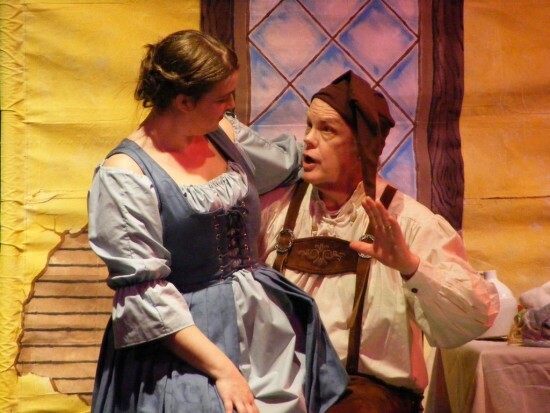 We also offer musical theatre programs for adults, suitable for all occasions, two a cappella quartets, professional wedding singers, and you can even find your Justice of the Peace at our website. Please visit our site for video and audio clips and see for yourself what we have to offer. We loved Deanna Swanson's performance! Her voice was powerful; her presentation and stage presence were delightful. We highly recommend her! Thank you so much; everyone there was a delight. It was a pleasure to sing for you! My name is Deanna K. Swanson, and I am a professional opera singer with a degree in Opera Performance from the Hartt School of Music. I have sung with numerous companies, including: CT Opera, CT Lyric Opera, Virginia Opera, Queens Opera, Crystal Opera, Opera Theatre of CT, Amarante's, The Producing Guild, The Warner Theater, Seven Angels Theater, and Mystic Stage. In 1995 I founded "Buffa! ", a performing group providing entertainments for civic organizations throughout the area. These productions go beyond the standard concert format, utilizing scenery, costumes, and a story line as a framework for the music. In 2010, I founded Lollipop Opera, a touring company which provides entertaining opera performances for children. My a cappella groups, UnCommon Time (jazz/doo-wop), and The Elizabethan Consort (costumed strolling madrigals) have performed for indoor and outdoor events, from Shakespeare Festivals to Christmas tree lightings and caroling. Imbue your event with grace and style provided by classically trained singers from "Buffa!"